Private lessons and class lessons are available; call to set up an appointment! 401-829-0015. Various Techniques are covered in the Basics Class. A knitting sampler which covers basic stitches, increases and decreases as well as binding off is included in the education. 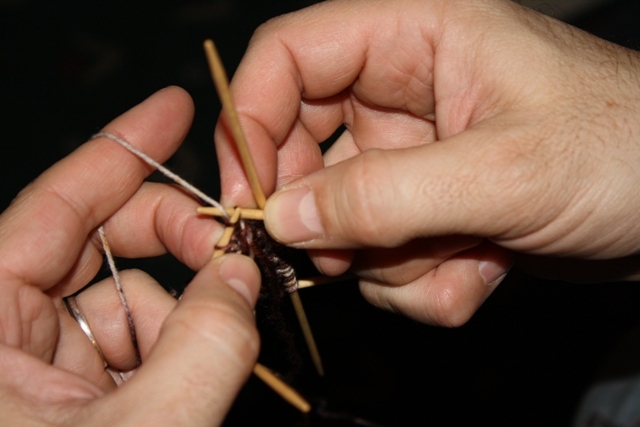 Most students are taught Continental knitting as the preferred method. Two-handed color stranding and lace knitting are some of the more advanced techniques offered in private classes. There is even a creativity class available for working with yarns you already have! It is strongly recommended that the supplies needed for the knitting class be purchased from Manmade by Jonne. We have a wide variety of yarns, needles and accessories in STOCK. These include Shawls, Scarves, Hats, Mittens, Socks which are in stock. Any of the above may be special ordered and patterns for many of the original designs are available for purchase at the shop. There isn’t a craft more soothing and grounding than hand-spinning your own yarn. Garments made with handspun yarn have a completely different feel, texture, and drape. There are incredibly beautiful rich natural colors to work with, as well as AMAZING dyed wools and other fibers to explore! 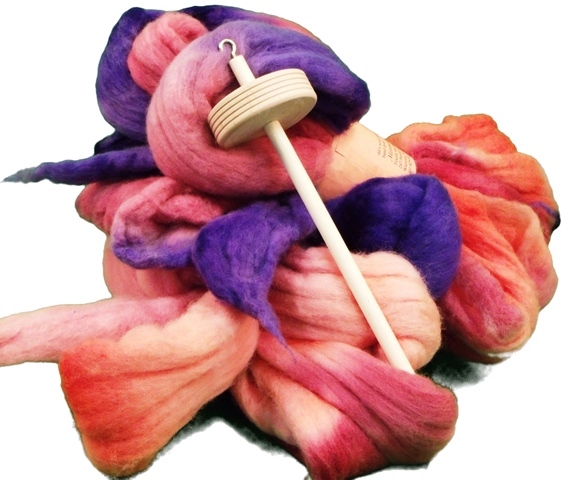 Whether spinning by drop spindle or working on a flyer or point-spinning wheel, you won’t believe the comments you’ll get when you make a project with your very own handspun wool. Are you interested in Learning to Spin? 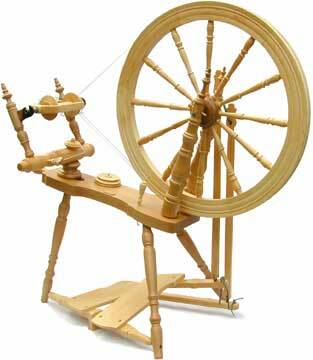 This 4 (Four) Week Course offers instruction and Spinning Wheel Rental. 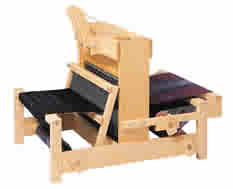 Basic Instruction from Winding a Warp for the Loom to Basic Weaving Patterns. This 4 (Four) Week Course offers instruction and Loom Rental.